Due to impending legal action, American Grapefruit recording artists Kenny Login have been forced to modify their musical moniker in what has been described as a “complete shock” by citizens across the globe. The original copyright holders of the 80’s-themed name pun issued a stern warning to American Grapefruit in the dark of night last Saturday before disappearing in a wave of vapor. Kenny Loggins could not be reached for comment. Fans reported that the band’s video for “Speedboat Night Sweat” was disappearing from the Internet as popular retrowave websites pulled the track to avoid becoming ensnared in a synth-filled quagmire. As a result, the band decided to rename themselves -- reborn like a phoenix rising from ashes of decades old VHS tapes. Henceforth, Ke*ny Lo*in shall be known across the land as Swimware. 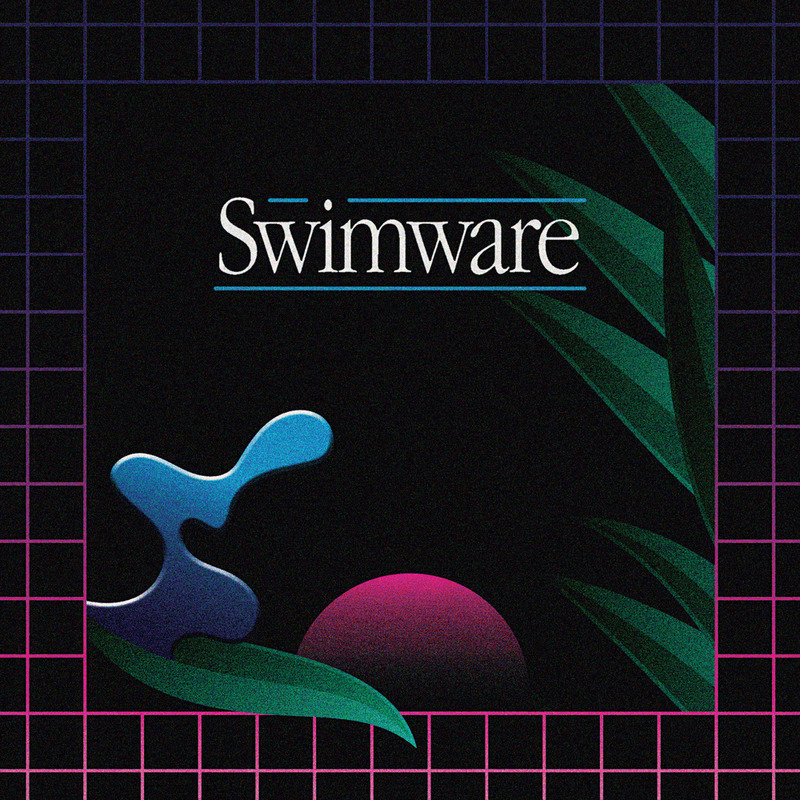 Where you once saw K***y L**in, you will see Swimware. New music and more coming soon. Brand new name, same great taste. Summer Knowledge is Jake Vest's first solo album after a decade in bands including Dream Team, Augustine, the Bulletproof Vests, and Tiger High; and as a sideman in Jack Oblivian & The Tennessee Tearjerkers, Richard James & The Special Riders, Clay Otis, Jump Back Jake, and The Echo Friendly. Vest opted to go it (somewhat) alone on this first formal outing, composing and performing all the basic tracks before bringing in a crack team of musician friends to help with the finishing touches. Without their contributions the record wouldn’t be the same. The album’s sound is the result of a years-long tonal partnership between Jake and his eldest (only) brother, Toby Vest, founder and co-owner of Memphis recording haven High/Low Recording. The brothers Vest crafted the dreamy atmosphere of the album alongside renowned earmaster (and close friend and High/Low co-owner) Pete Matthews, blending chiming electric guitars, keyboards, and a cymbal-less rhythm section. The result was a conscious move towards cleaner sounds that Jake had loved but hadn’t found ways to include in other projects. The songs on Summer Knowledge comprise some of Vest’s most personal work to date. Songs like “Weeds In The Woods” and “Where I Should’ve Been” navigate an introspective maze of anxiety and uncertainty, while the lead single “Cloud Binge” is anchored in the excitement and anticipation of future. The album was recorded and mixed in just under a week, in stolen moments between day jobs, other projects, touring bands, non-touring bands, and meals at Payne’s BBQ. It was finished just before Jake’s relocation to New York City. Available now for purchase or stream on all digital outlets! Downloads come with a digital booklet designed by St. Francis Elevator Ride! 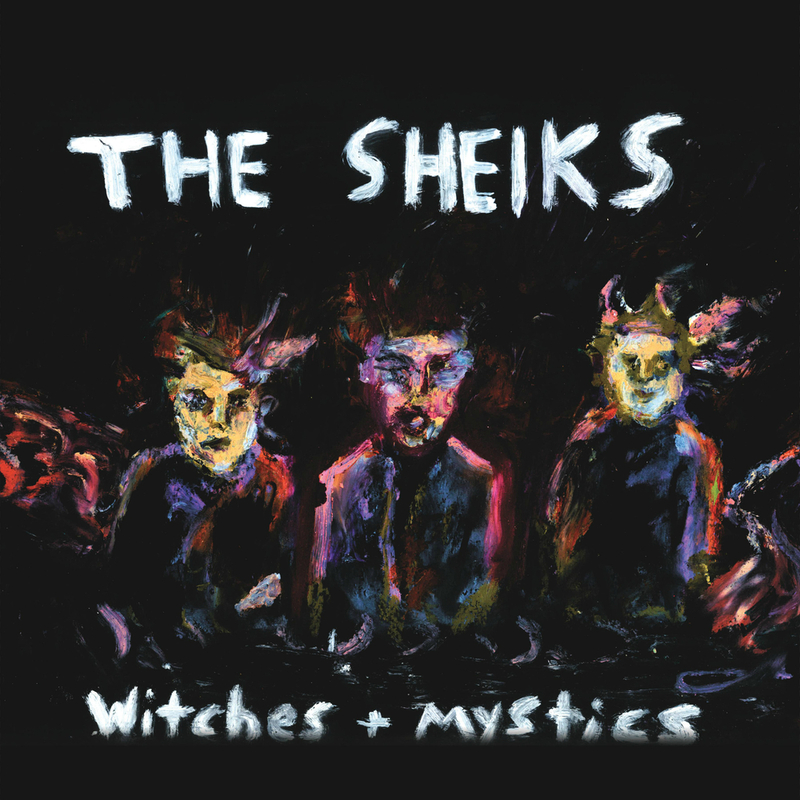 We are mind exploding-ly excited to announce our latest digital releases by Memphis, TN psychedelic rock trio the Sheiks! The goods include the band's debut LP "Witches + Mystics," a face crushing, 4-song single called "Tip Top," and their latest single "I'm Broke" b/w "I'm Gonna Make It In My Mind"! If you like it loud and weird, these fellas won't let you down. Recommended for fans of 60's psych, 70's groove, 80's punk, 90's rock, modern jam, and trippy drugs! You can find these tracks on any digital streaming app or retail outlet. Flip yer wig and send these hard working dudes some dough! COMING SOON: super-special release from Clay Otis and a well-known collaborator! Stay Tuned in for more info. 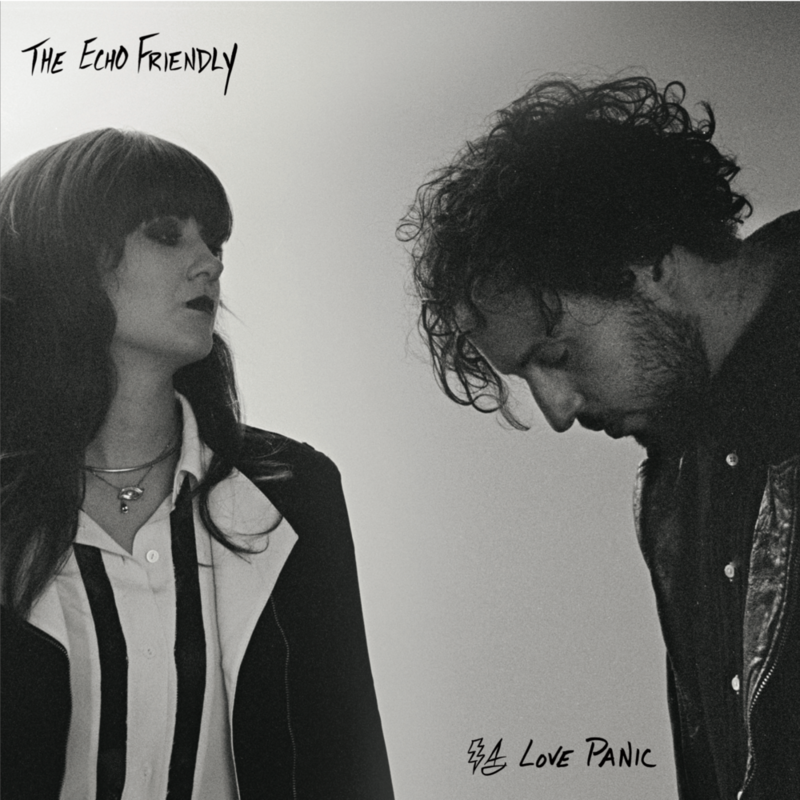 We are proud to announce the digital release of The Echo Friendly's Love Panic album. In their darkest hour, the band asked us to lend a hand by putting their LP back on the internet! We gladly obliged. Love Panic includes the hit single "Same Mistakes" which was featured prominently on HBO's strikingly modern dramatic-comedy show Girls. Also new to the AG repertoire is a southern psychedelic gem by Memphis's own The Third Man (pre-Jack White label, formerly known as Augustine). During the calendar year of 2010, the band ambitiously released a new single each month. Now, for the first time ever, we bring you all 12 singles (plus a bonus track!) in one place. Not to be missed for fans of music! Both releases are available for stream and purchase on all digital outlets (Links on our Label page). Contribute to the cause! 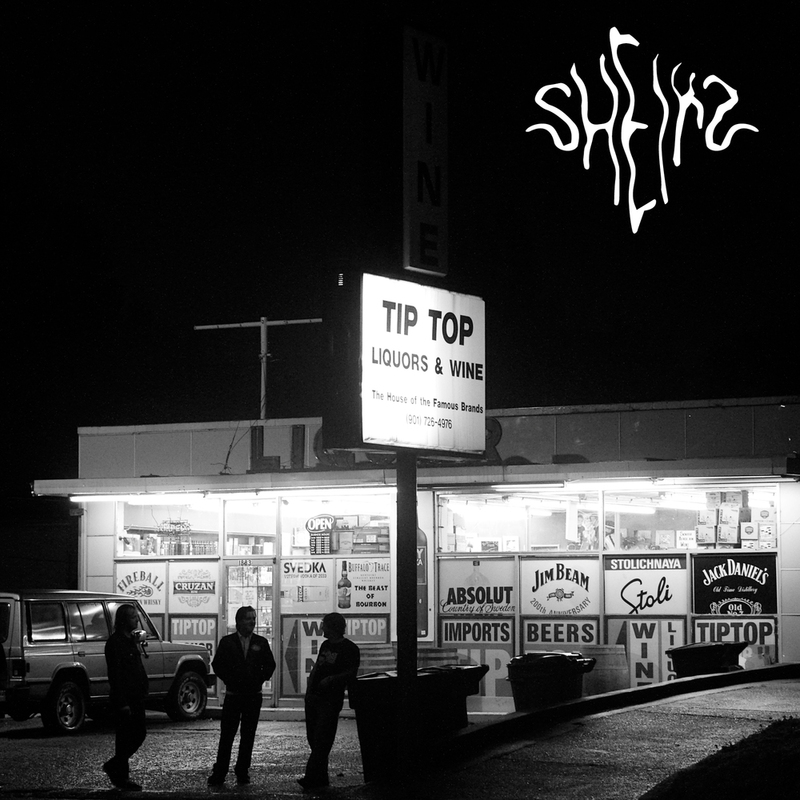 UPCOMING RELEASES: 1 LP and 2 singles by Memphis psych trio the Sheiks! Monolith is the official debut of DREAM TEAM. Formed in 2010 by the trio of Greg Faison (drums), Brent Stabbs (bass), and Jake Vest (guitar), DREAM TEAM has since added the guitars of Joel Gradinger and Aaron Hannah to the roster. The recordings featured here were cut live at Memphis' High/Low Recording and showcase the band's flair for exploring the outer limits of repetitive, trance-inducing grooves. Each track begins with no destination in mind; instead the members lean on top-notch chemistry and dynamic instrumental interplay to keep the songs firmly in orbit. High/Low's expert production/engineering duo Pete Matthews and Toby Vest round out the cast, with the latter also contributing guitar to "Blood Glister". Monolith is available for digital streaming and iTunes purchase NOW via American Grapefruit. We just released a new single by Clay Otis called "60mg." Available on iTunes and Spotify (etc etc etc). Recorded at High/Low Recording in Memphis, TN, the song features contributions from producer Toby Vest and members of Dead Soldiers. Check it out below! Check out the newest mix in the Podcast section under Audio or below this sentence. Click around. It's pretty cool! Art by St. Francis Elevator Ride. 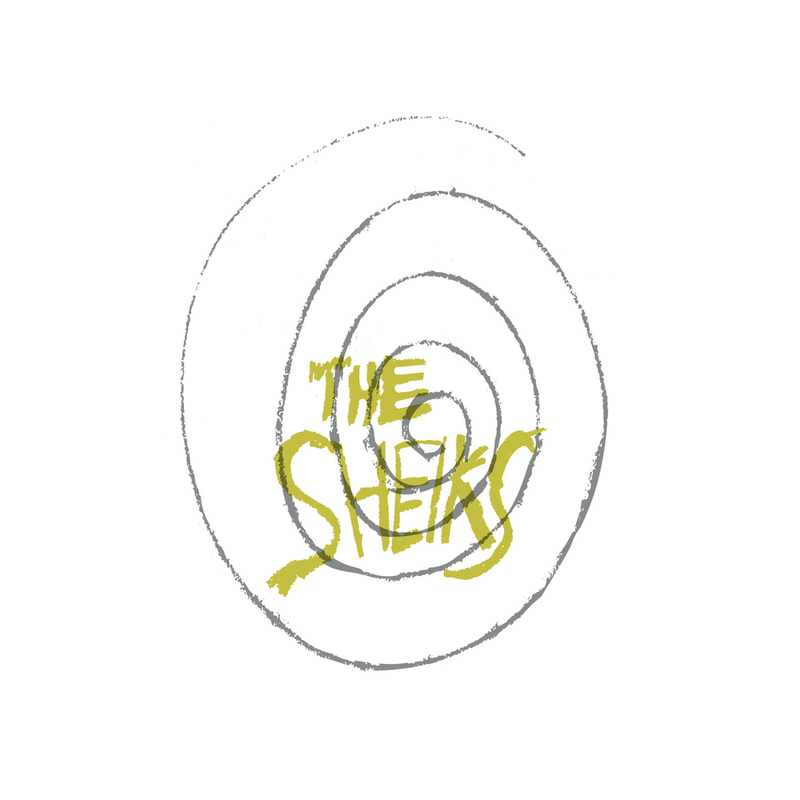 New Releases: The Sheiks have landed in the digital realm! "Monolith" by DREAM TEAM finally released! 60mg by Clay Otis now available!